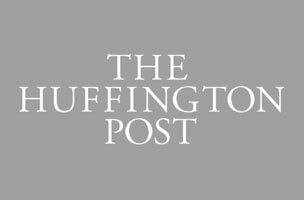 This week, The Huffington Post is hiring a social engagement strategist, while SubDirect needs an app developer. Blue Ocean Strategy Institute is seeking a digital marketing and social media specialist, and Trent & Company is on the hunt for a social media community manager. Get the scoop on these openings and more below, and find additional social media jobs on Mediabistro.